﻿Mr. 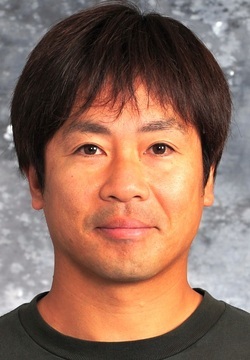 Munetaka Sagara ﻿is an SOIS PE teacher and the director of SIS admissions and public relations. 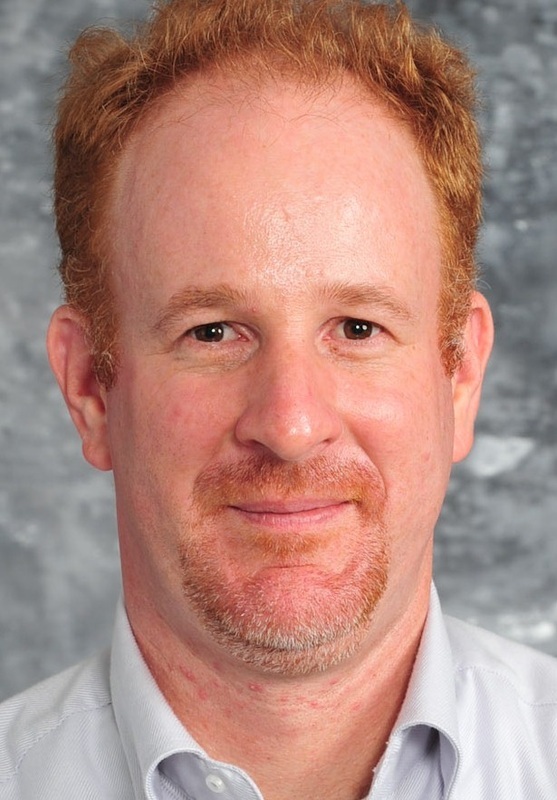 He has taught at SOIS since 2001. He has coached the Sabers high school baseball team since 2003 and the high school girls basketball team since 2013. ​Coach Sagara is from Japan. Mr. David Algie has taught OIS high school English since 2013. He also teaches TOK and serves as editor-in-chief of the school publication Tango. ​He has coached the HS baseball team since 2013. ​Coach Algie is from New Zealand. has taught math at SIS since 2018. ​He has coached middle school baseball and girls softball and since 2018. Coach Yamane is from Japan.